Cornwall is a great place to work. With beautiful, inspiring surroundings and plenty of space to do whatever it is you do best, you’re sure to find somewhere that suits you both personally and professionally. There are a huge range of business premises available in the region – from historic converted buildings inspired by Cornwall’s heritage, to purpose-built collaborative workspaces designed to support and incubate growing businesses. Here’s a quick look at some of the region’s newest, most exciting and most unique workspaces. 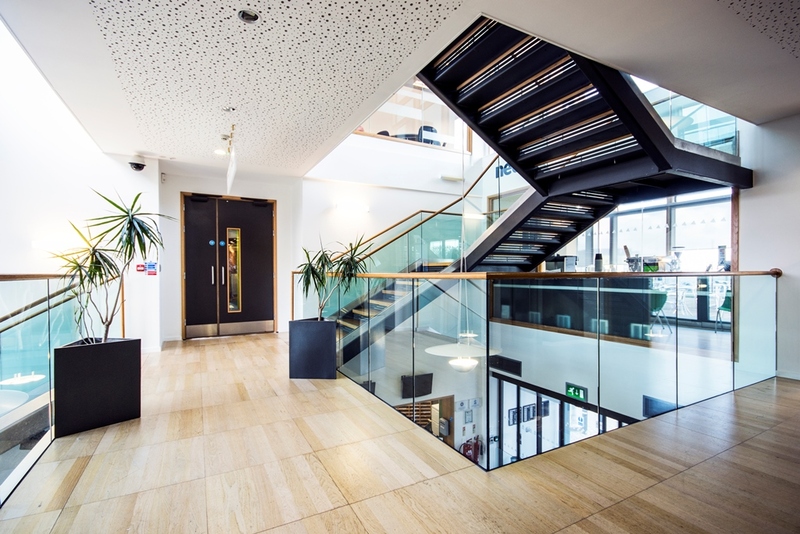 Possibly the most well-known and recognisable buildings in Cornwall’s business landscape, the Innovation Centres at Penryn, Pool and Truro perfectly represent Cornwall’s burgeoning business community. 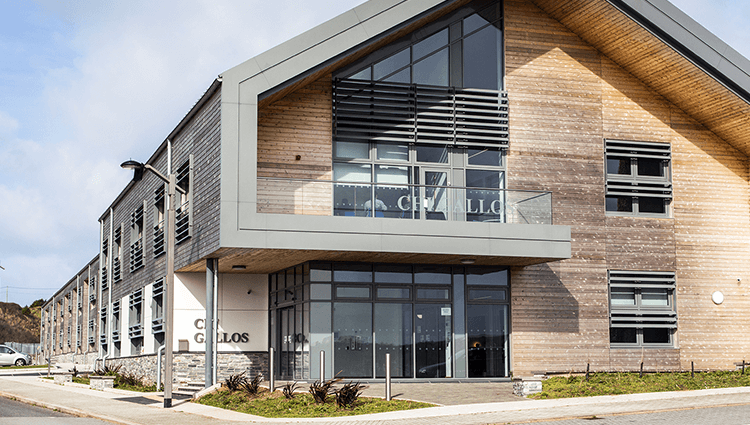 These modern buildings have been purpose-built to support growing businesses within Cornwall. They’re both a place to establish and incubate new companies – or business expansions. Designed to help smaller companies thrive in the early days of their operation, the spaces place a huge focus on collaboration. By bringing a large number of small, dynamic and inspired companies together under one roof, the buildings naturally encourage and facilitate collaborative innovation.The result is an amazing working culture. More than a workspace, these innovation centres are a place to meet with peers, get support when you need it, and truly immerse yourself in Cornwall’s thriving, innovative business community. 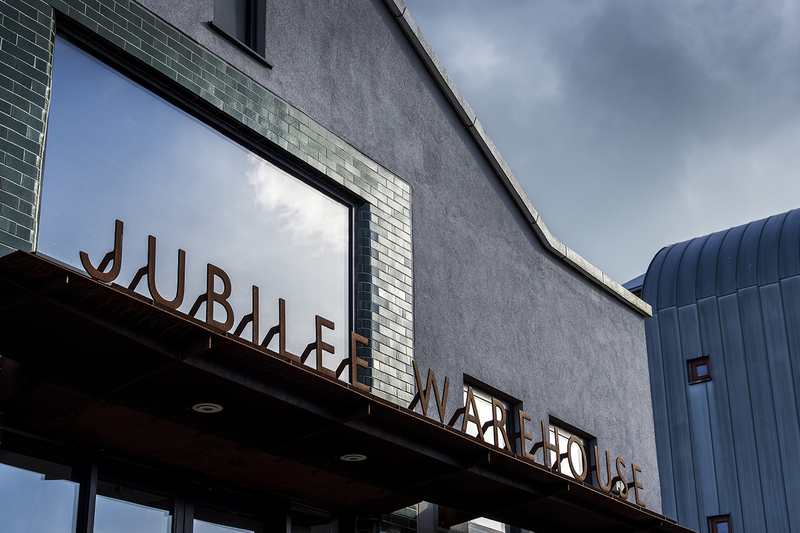 Set beside the modern development of Penryn’s Jubilee Wharf sits Jubilee Warehouse – a modern conversion of storage space into a set of beautifully-presented studios and offices, all set around a large communal work area. A lot of attention has been given to the design of the warehouse, and once inside you’d be forgiven for forgetting that you’re by the riverside in Cornwall. Aesthetically, the building is stunning, but beyond that style you’ll also find a great deal of substance. Its peaceful, airy and open design has made it equally popular with individual artists and established businesses alike, providing the ideal environment for creative and complex work. The building was renovated with the environment in mind, powering itself using photovoltaic panels and collecting rainwater to flush the toilets. It even won the award for best environmental retro-fit at the Cornwall Sustainability Awards in 2015. Sat beside the river in Truro, the Old Bakery Studios offers a huge volume of newly-renovated office space that stays true to the building’s heritage. With more than 50 individual studios – varying from 80 to 1,000 sqft in space – this is one of Cornwall’s largest new work and creative space developments. You’ll find all sorts of organisations amongst the residents of Old Bakery Studios, but there is a strong focus on the creative industries. From artists and sculptors to marketing, design and branding experts, the studios’ diverse clientele stands to show just how expansive Truro’s creative business community has become in recent years. Built for collaborative and creative work, Mor Workspace in Newquay is one of the region’s most recently renovated office developments. Offering shared working spaces, meeting rooms and private offices, Mor Workspace provides big spaces to nurture big ideas. 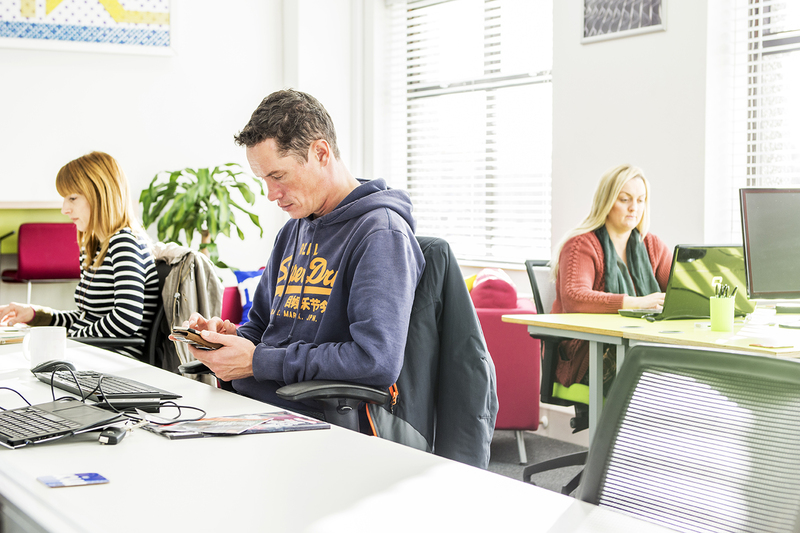 With a wide range of different workspaces designed to suit businesses of all sizes, in a coastal location with close access to great transport links, Mor Workspace is sure to be a popular place to do business in Cornwall. While not a traditional office space, Our Distrikt is a direct response to growing demand for flexible co-working spaces for individual entrepreneurs and small teams. Providing a space to work and collaborate for Cornwall’s growing community of digital natives, workspaces like this will undoubtedly play a vital role in the county’s digital future. The premise is simple – Our Distrikt is an open co-working space where occupants can easily drop in and out as required. It’s the perfect solution for people that spend a lot of their time working remotely, or just those that want to join a productive and welcoming co-working community. 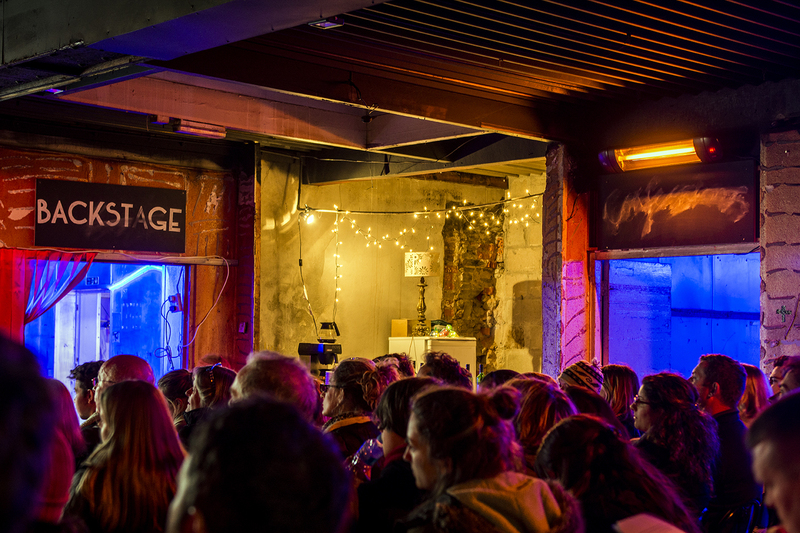 One of Cornwall’s newest and most exciting collaborative workspaces, C-space has been set up in Newquay by Crowdfunder, the Cornwall Food Foundation and the Real Ideas Organisation (RIO). It’s the new home of all three organisations, but there’s also dedicated space for more businesses to join them. C-Space features everything you’d want from a modern, inspiring workspace, and a lot more that you might not expect – including a local produce café, and a fully-equipped studio. With Crowdfunder and RIO on-site providing support, this could truly be one of the most exciting workspace opportunities for growing businesses anywhere in the UK – or the world. The Workbox was Cornwall’s first flexible state-of-the-art workspace. Offering space exactly when you need it with the ability to drop-in and drop-out as desired, it’s the perfect workspace solution for those on the move, or making the leap from the home office to having their first official workplace. 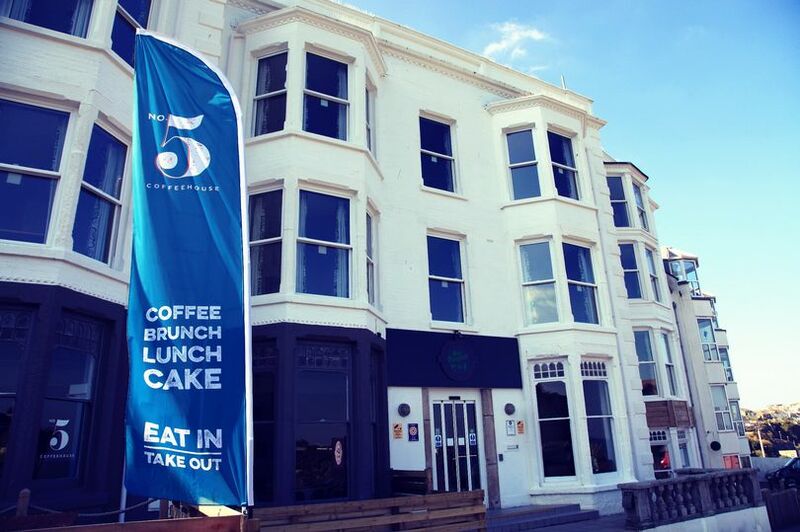 After establishing itself on Penzance’s beautiful wharfside, The Workbox has now expanded into Truro, offering a flexible workspace option right in the centre of the city. Located on the shore near Hayle’s Wave Hub, the Marine Renewables Business Park is a new dedicated workspace for marine energy businesses. For the many marine energy companies that will likely be drawn to the region by the Wave Hub and the opportunities it represents, the Marine Renewables Business Park provides a purpose-built workspace, in an extremely convenient location. Based beside the water, the Marine Renewables Business Park is the ideal place to find marine energy inspiration – both from the beautiful surroundings, and from the likeminded innovators that will share the space. The Enterprise Space for Advanced Manufacturing is a unique new workspace, dedicated to growing Cornwall’s expanding manufacturing, engineering and low carbon environmental good and services sectors. According to the ESAM team, “Businesses and people working at ESAM will be able to draw inspiration from the quality of the new built environment that is being created and the spectacular landscape that surrounds them.” For businesses in the sectors that ESAM serves, this development doesn’t just present a unique opportunity to work in a space specifically designed for them – it’s a chance to join a fast-growing industry hub, and work alongside the kind of likeminded innovators that can help their ideas soar. Flexible working in and outside the office…. 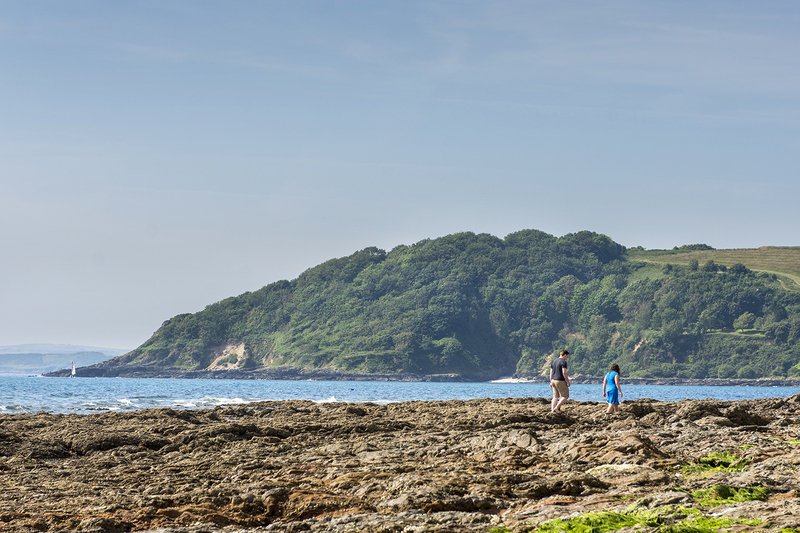 While it’s not strictly office space, many people find that Cornwall’s most inspiring workspace is the great outdoors. Whether you’re out doing practical hands-on work with customers and clients, or just want to make the most of the sunshine and work outside, you’ll find plenty of opportunities to stay productive while immersing yourself in Cornwall’s beautiful environment. With towns like Falmouth now offering completely free wi-fi throughout the town centre, it’s become easier than ever for inspired people to get out into Cornwall’s great surroundings and work wherever feels best. Finding a new premises for your businesses is rarely easy – no matter how big or small your company is. But when you’re moving into an entirely new country or region, it gets even harder. At Cornwall Trade & Investment, our experts can help you understand and explore what’s available to you, using local knowledge to help you identify relevant industry opportunities. This is just a snapshot of what Cornwall has to offer. Want to know more? Just speak to us today.